Backyard barbecues are usually a blast! Getting people to the BBQ, not so much. It’s usually done by spamming your Facebook friends with event invites, or better yet, texting everyone via group text from your cell phone. That’s all good, but have you ever gotten an accurate headcount? Probably not. 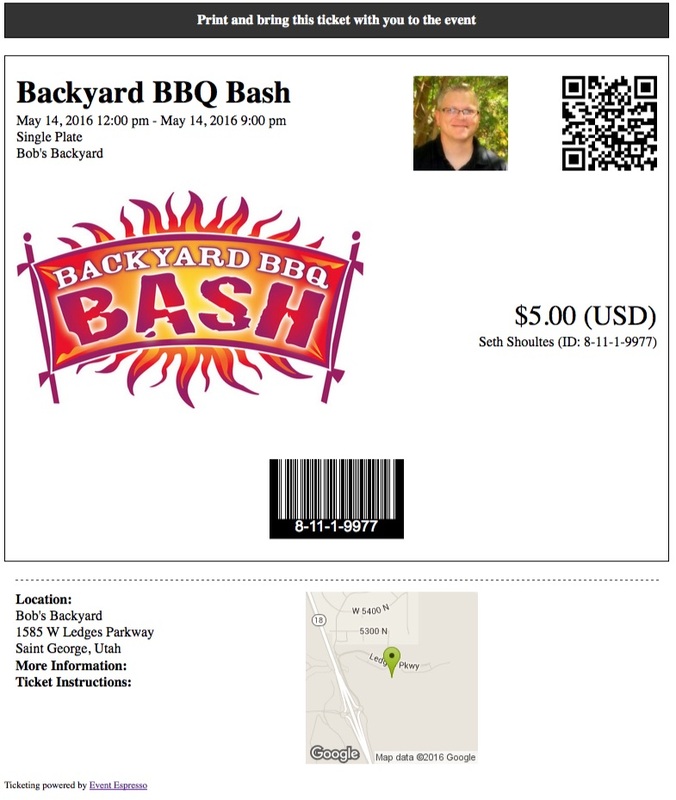 That’s where Event Espresso’s Backyard BBQ Ticketing software comes in. We love BBQ, but we know event ticketing even better. 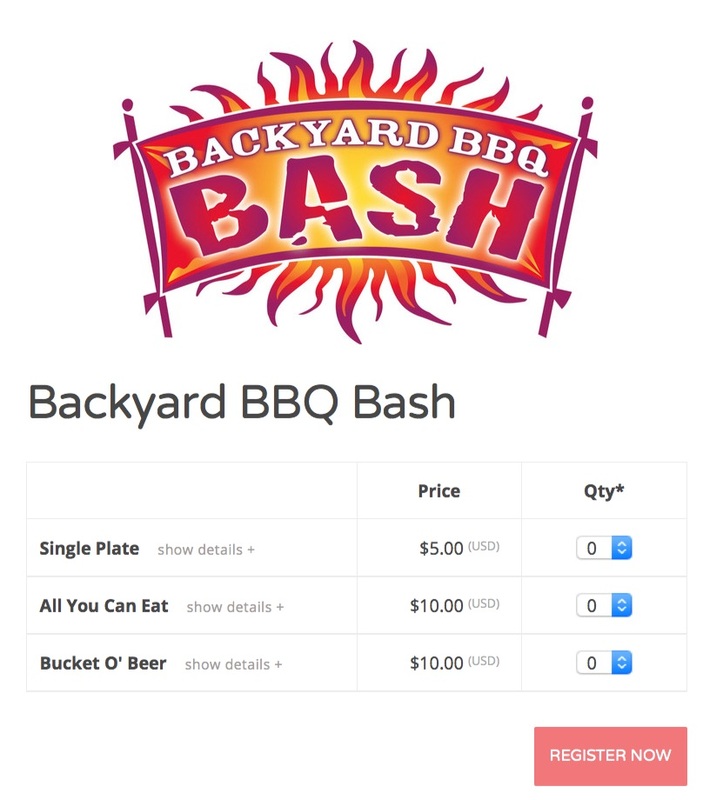 With Event Espresso Decaf installed on your WordPress website, it only takes a few minutes to start selling tickets to your next Backyard BBQ Bash. Best of all, if you’re looking to keep costs down, you don’t have to throw away money on ticketing fees. 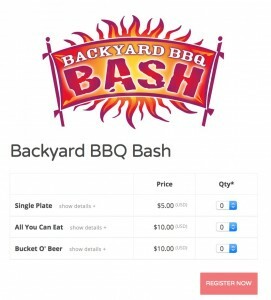 With Event Espresso, you can turn your existing website into a Backyard BBQ Ticketing system in a matter of minutes. That means you don’t have to use the larger ticketing services, like Eventbrite that cut into your budget by charging ticketing and processing fees. 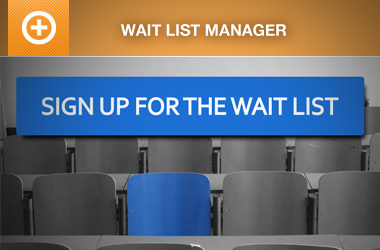 All ticket sales are handled right from your website. Of course, there may be small payment processing fee if using PayPal or Stripe to collect fees online, but you won’t be shelling out over a dollar per ticket on each registration. Get A Head Count This Year! Last year’s BBQ event could have been epic if you hadn’t run out of food. This time, make sure your Uncle Jimmy’s friends have a ticket before they eat! You don’t want to get stuck without meat for your friends, again this year. Check out our quick start guide for Event Espresso Decaf. Already have a custom logo for your BBQ Bash? 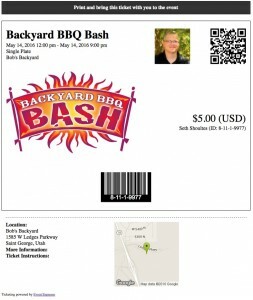 You’ll look like a big spender with custom designed tickets showcasing your Backyard BBQ logo. 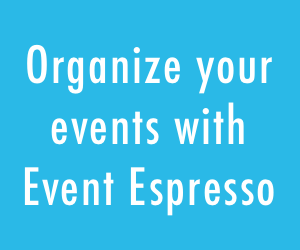 Upgrade to the Event Espresso Everything license and get started creating the best-looking backyard BBQ tickets this side of Memphis. 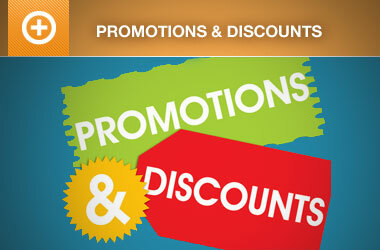 Accept credit cards for your backyard BBQ events right from your website. That’s right, with the full version of Event Espresso, you get to choose from a number of payment processing options such as Braintree, Payflow Pro, Stripe, and Sage Pay (for our barbecuing friends in Europe). All the tools you need to get started are in the EE4 Everything Support License. 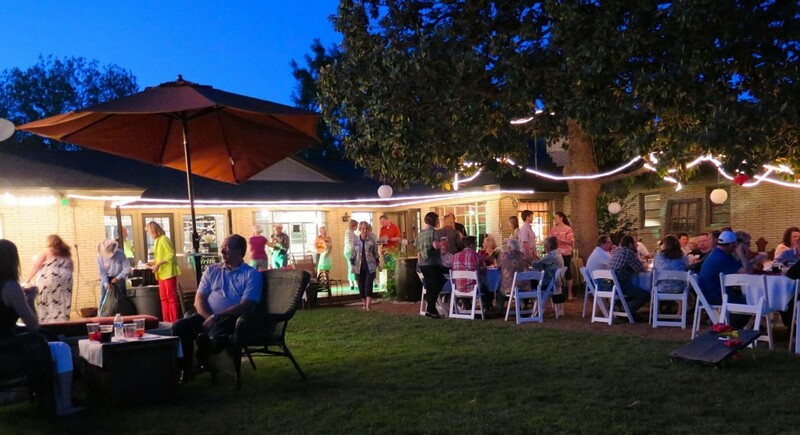 Going even bigger on your Barbecue event? Want to start selling tickets to this year’s cook-off online? Event Espresso can help with that too. Learn more about BBQ Festival Ticketing! If your current ticketing system doesn’t provide the tools mentioned throughout this post, please contact us at your convenience, or post to the pre-sales forums and we’ll do our best to help explain how it can work for you.